IVCM seeks to reach in with love. The population of India is approximately 1.34 million. India population is equivalent to 17.84% of the total world population. India ranks number 2 in the list of countries by population. 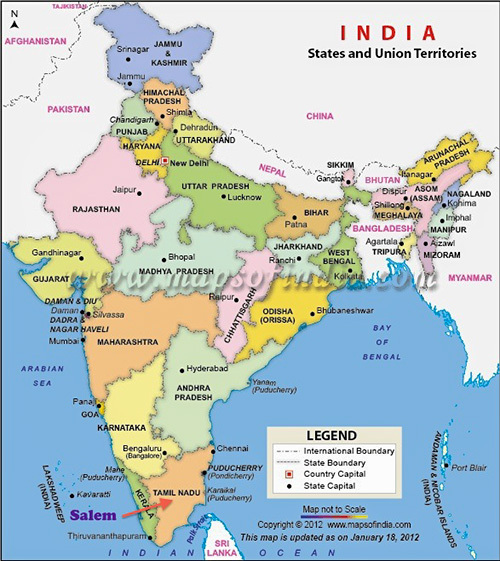 The population density in India is 446 per Km2 (1,156 people per sq mile). The total land area is 2,972,892 Km2 (1,147,839 sq. miles). 32 % of the population is urban. The median age in India is 26.9 years. 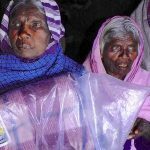 It’s certainly true that India has much to admire and in recent years has made some significant economic advances for its middle and upper classes, however, problems rooted in culture and calamity keep much of the population mired in abject poverty. In the remote locations where we work and where communities find it hard to survive, the help that IVCM offers can make a huge difference. It is with great excitement that we have been able to provide a third village with a much needed bore well. 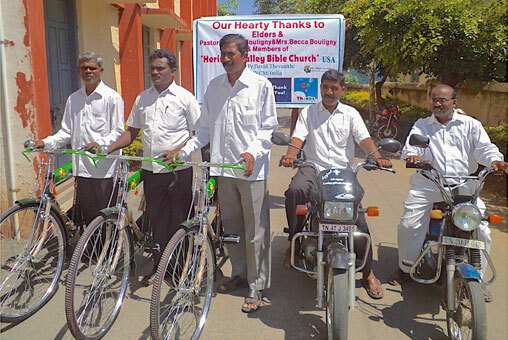 The funds for this project were unexpectedly made available through the generosity of a couple of faithful supporters. It also gives us much pleasure to provide this well to Pastor Solomon who is Pastor Davids right hand man in the field. Up until now Solomon's home and church have not had running water which meant the laborious daily task of collecting water from a government communal source some distance away. 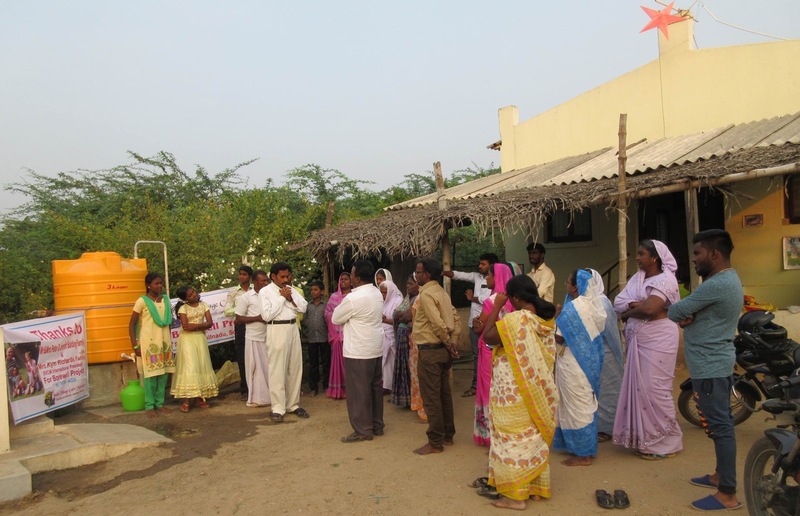 The benefits of having their own well include being able to now have rest room facilities outside their church and small home as well as share this facility with other villagers nearby. An added blessing means they no longer have to buy water when the baptistry needs filling, which is often, thus saving them valuable financial resources. The secret of Happy Children …. 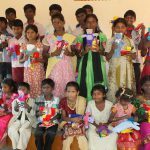 IVCM UK is a Christian charitable organisation (Reg: 1147538) with a heart & vision to help indiginous pastors reach unreached, often remote rural villages with the Gospel of Jesus Christ and to provide practical help and social works in India. Throughout the year we produce a quarterly news letter to keep our supporters informed of the latest events and needs along with testimonial feed back. If this is something you would like to receive (usually by email) please contact us so we can add you to our mailing list.